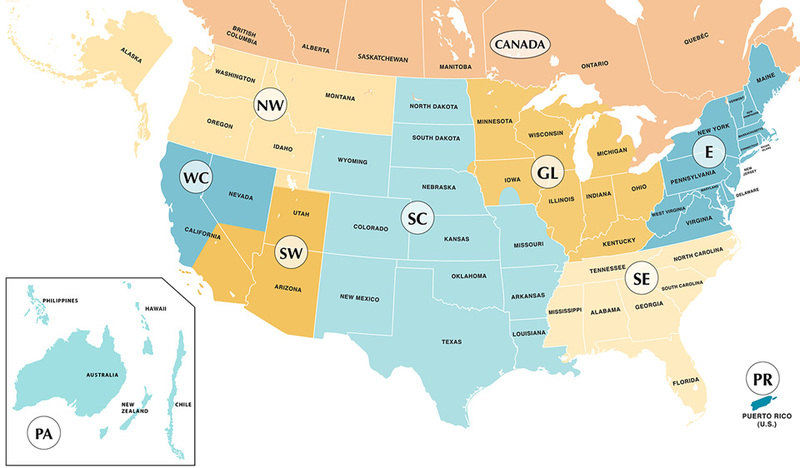 Please find the regional leader information for most regions, plus regional conference information, on the region's own website. For more information about leadership internationally, please visit this page. 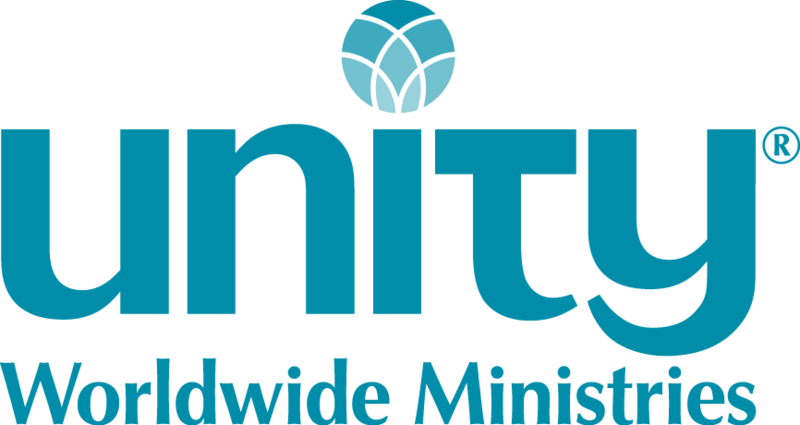 Please report changes to info@unity.org.